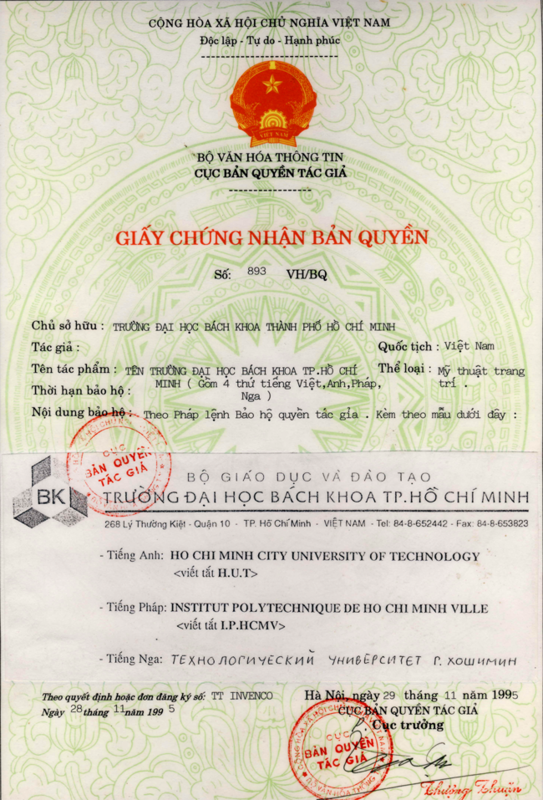 Over the past 60 years, Ho Chi Minh City University of Technology has achieved significant advances to have become one of the leading research-based universities nationwide, which has been internationally recognized. These considerable achievements would not have been possible without endless efforts taken and great contributions made by many generations of lecturers, staff and students during 60 years of building and development given their passions and enthusiasm. The whole lecturers, staff and students have been putting their efforts and striving for an advanced university in line with other well-known Asian universities. The logo is a symbol of tradition pride and solidarity among lecturers, staff and students over generations, together building the internationally recognized university. 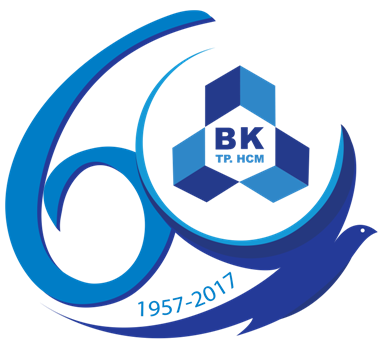 The logo given a spreading wing bird embracing the number of 60 implies strong desires and wishes of lecturers, staff and students to raise the university up to higher levels of development, nourishing more and more talents for the country. The logo in blue as a main colour, also known as the university identity color, conveys the university mission of society contribution with a strong will and ambition.